To a special place not far away yet a world apart. The Inn at Huntingfield Creek on the Maryland Eastern Shore is located in the quaint village of Rock Hall. 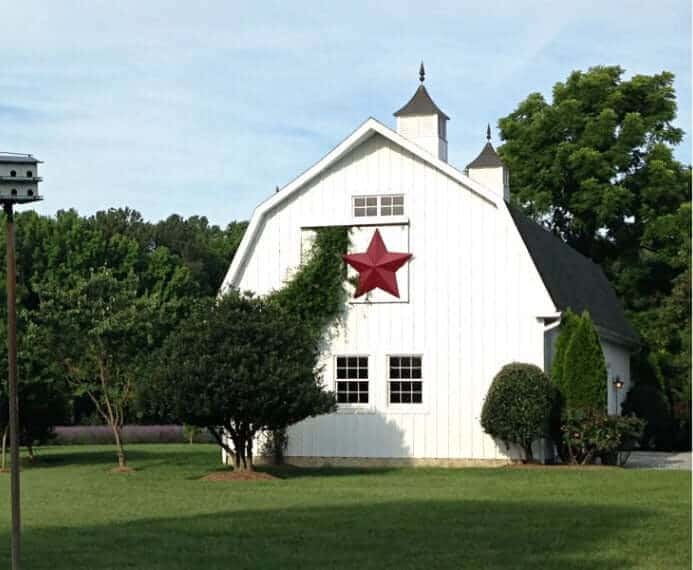 Our unique bed and breakfast features 70 acres of Zen attitude, warm Chesapeake hospitality, plenty of activities or perhaps the opportunity to turn everything off and reconnect with someone you love. Walk, sail, ride, fish, shop, eat, drink and be merry all in our friendly village. Enjoy a virtual tour of our Eastern Shore Maryland bed and breakfast now, but then we invite you to come and visit us Rock Hall. The real thing awaits! The Perfect Eastern Shore Vacation Awaits You! 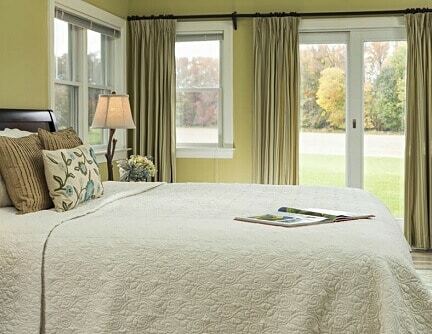 With five handsomely appointed guest rooms in the gracious Manor House and seven fully-furnished, private cottages, guests of our Eastern Shore bed and breakfast have a variety of accommodations to choose from. 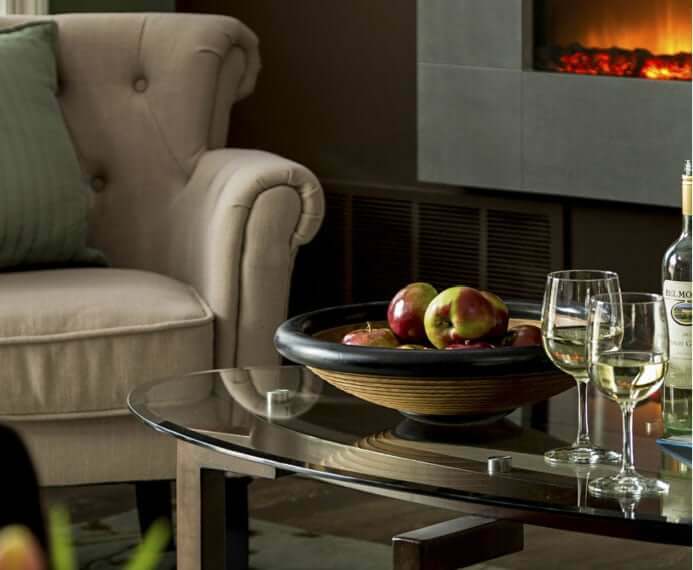 The concept of casual elegance is embodied throughout the entire property lending to its welcoming and relaxed vibe. Rock Hall continues to embody and honor its waterman’s and farming traditions, almost like a throwback to a different era. Somehow, even the light here seems special, as the many artists in the area will attest. You can experience these traditions by partaking of charter fishing trips and sailing excursions on Chesapeake Bay. Bike touring, walks in our nature preserves, visiting historic points of interest, and sipping wine at one of our Eastern Shore vineyards are also just steps away from our Rock Hall bed and breakfast. Spend your afternoons nosing around galleries and shops and of course, don’t forget to indulge in some cracking steamed crabs. One of the best parts about visiting a new destination is experiencing the local cuisine! 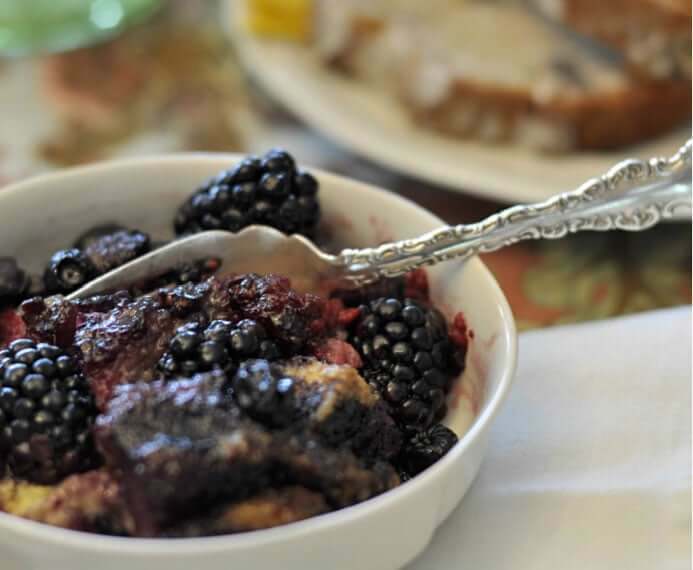 When you stay at the Inn at Huntingfield Creek, you can enjoy a full country breakfast each morning. We source our culinary spread with farm to table selections and local fresh seasonal fruit from the property! Your taste buds will thank you! Breathtaking sunsets, fragrant and colorful gardens, a romantic pond and bayside dock. All these things and more make your dream nuptials, parties, and other special events at our bed and breakfast come to life. You’ll want to keep us in mind when planning your next wedding or special event on Maryland’s Eastern Shore. With 70 acres of land, a 5000-square-foot farmhouse, and elegantly country-chic crystal barn, the Inn at Huntingfield Creek can comfortably accommodate a range of group sizes for all occasions. 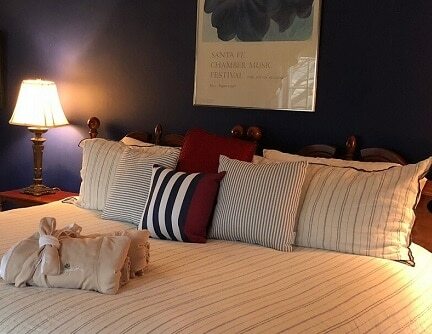 The five charming, upscale rooms are located in the Inn House. 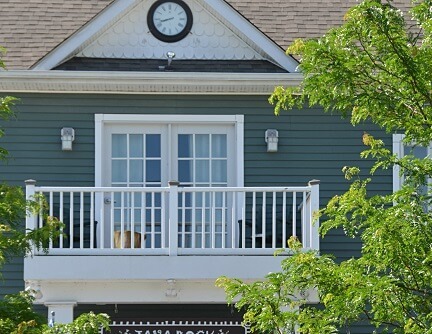 For the ultimate in privacy we offer luxurious fully-furnished, private cottages located adjacent to the Inn. The InnTowne House is located above Java Rock Coffeehouse in quaint Rock Hall.